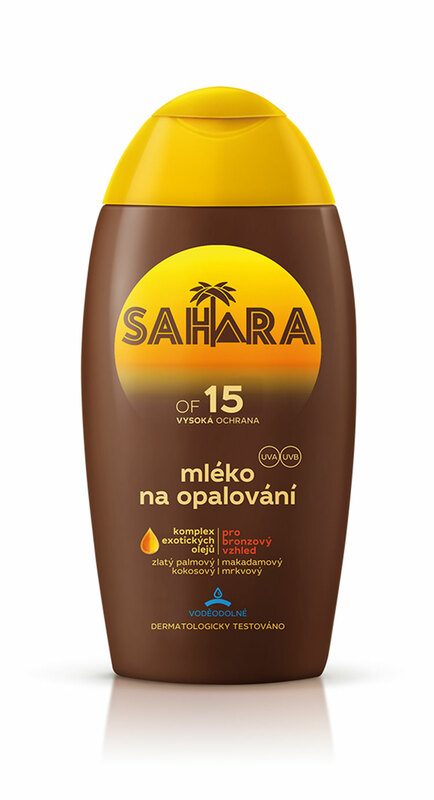 It has a strong presence in the Czech sun care category with a long tradition and know-how in the development of effective products. 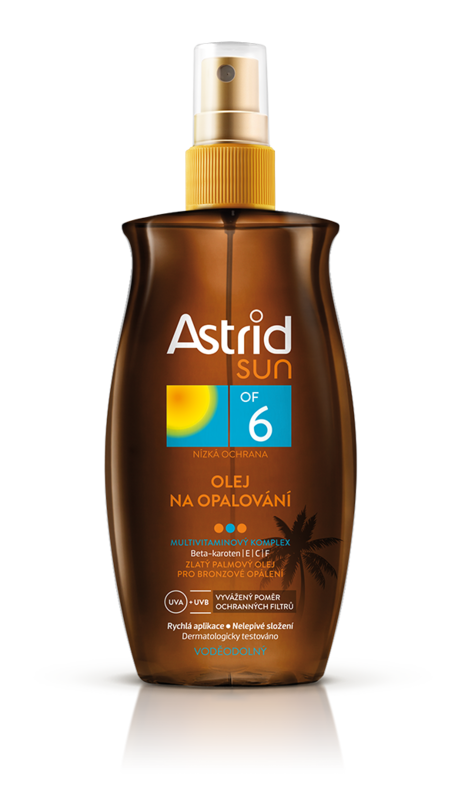 Astrid sun care range is complete and highly appreciated as it offers sun care products for all skin types, all purposes and all family members. MILK Branding Professionals redesigned the full range in accordance to the overall Astrid rebranding that took place in 2015. After a thorough analysis of the visual language of the category an its segments (protection, tanning, after sun, self tanning, kids etc.) we created a new modern and impactful image that has been loved by Astrid's loyal users while gaining the preference of new ones. 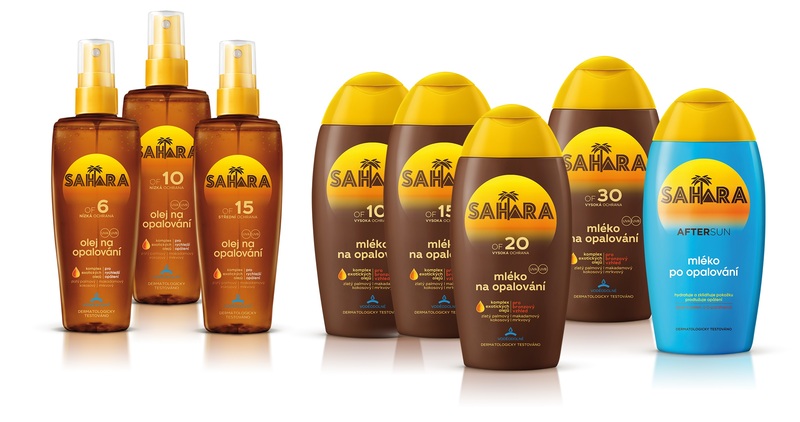 Additionally we were also commissioned to redesign the Sahara brand, a separate Astrid sun care tanning brand. The strategic design objective was to create a connection between the two brands and further enhance its exotic and prevailing character. The new sun care products have already achieved exceptionally good results both in terms of sales and market share .